One of the seven historical capitals of China, Hangzhou, also known as "Heaven on Earth", is a beautiful city where ancient and modern, nature and modern technology meet. It's the kind of city where stone-carved pagodas sit a street across from glass-and-steel shopping centres with flickering billboards promoting the latest movies released. Or where people dressed in 汉服 (ancient Chinese garb) along the shores of West Lake might just walk up to a convenience store and pay for items using a QR code on the screens of their smartphones. 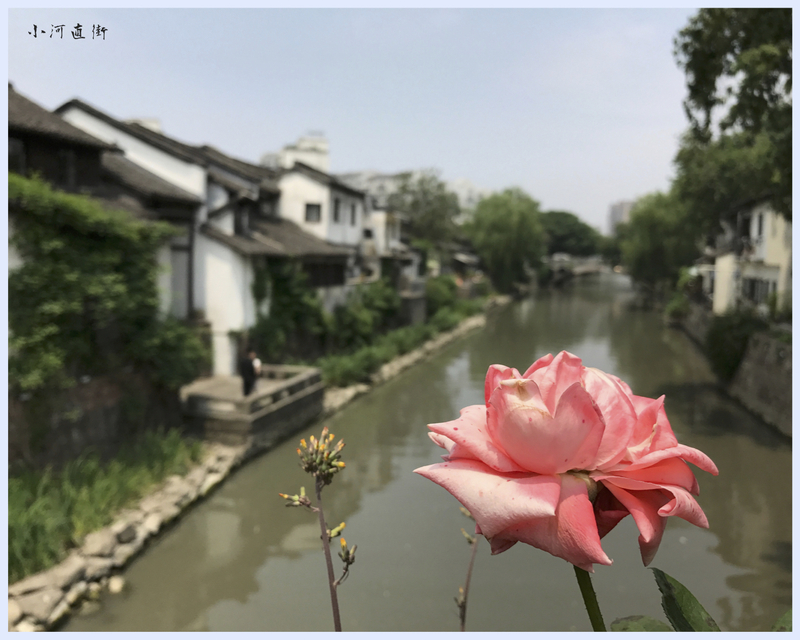 During my month-long elective in Hangzhou, I managed to explore its historical sites, try their amazing cuisine and street food, and even attempted to type discharge summaries in Chinese. 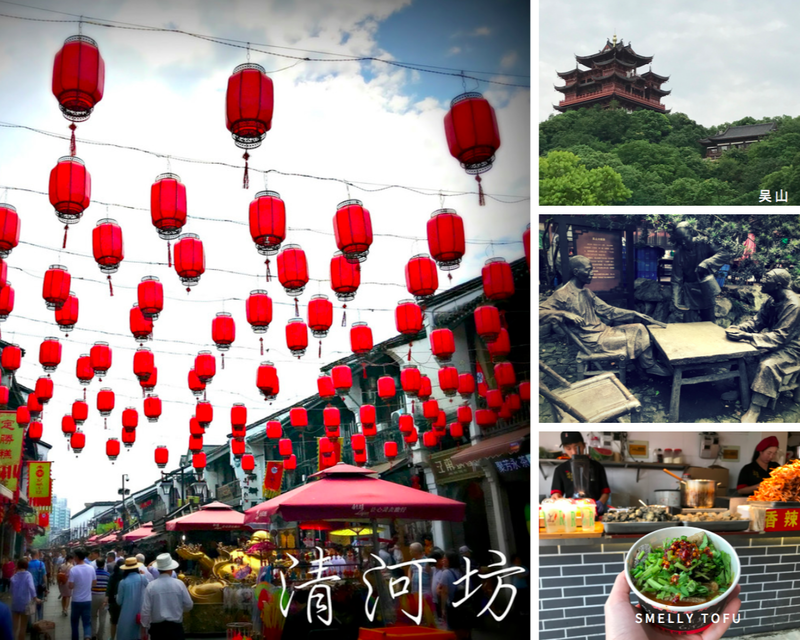 Here is a list of highlights in Hangzhou, and where you can go for food, fun and fashion. Summer in Hangzhou has temperatures ranging from 20 to 30 degrees Celsius. It's a rather rainy period so try not to plan too much outdoor activities. Spring or autumn would be better seasons to visit Hangzhou. Transportation is superbly convenient for the city is well connected by a metro and bus network. Each trip costs around 2-3 RMB and for convenience's sake, especially if you are staying for more than 5 days, you may wish to purchase a metro card and top it up with any amount you need. Otherwise, you would have to buy metro tickets from the ticketing machines at stations every single time you travel, and lug around a purse full of coins to pay for bus fares. Security is strict at metro stations, and all commuters would have to scan their belongings before they enter the train platform. Taxis are widely available and fares range from 10 to 30RMB if you are travelling within the main city of Hangzhou. A ride from Xiaoshan International Airport to the heart of Hangzhou city would set you back around 100RMB. Bike sharing is a very big thing in China, so you can also download bikesharing apps to use the public bikes to cycle around the city. Since Google Maps don't work as well in China, I would recommend using Baidu Maps for navigation instead. China's firewall blocks users from assessing apps and sites like Telegram, Youtube, Instagram, Facebook and etc. If you are someone who simply can't stand the thought of being away from social media, you can probably subscribe to VPN access. My friends and I used ExpressVPN during our time there and the server's speed was relatively fast. West Lake enjoys an international reputation for its idyllic scenery and plentiful cultural spots. It is also the only lake in China that enjoys the World Cultural Heritage status. 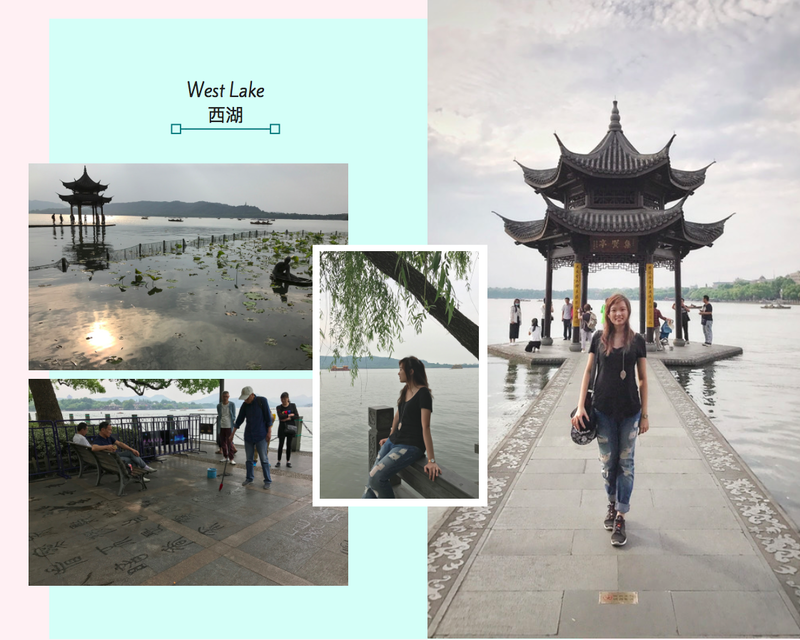 As you stroll along the lake, you will see elderly men with huge calligraphy brushes writing on the tiled floors with water, old folks practising taichi, and of course, hoards of selfie-taking tourists. You can choose to tour the lake on a manned boat (180RMB), or steer your own motor boat in the Inner West Lake. In the inner lake, a family of curious Mandarin ducks would float and bob alongside your boat, hoping that you'll spare them some crumbs. The West Lake has top ten sites from the Southern Song Dynasty, another ten from the 1984 selection, and ten more from the 2007 selection. It would be impossible to visit all in a single day. Personally, I would recommend visiting these few attractions on 2 separate visits: 苏堤春晓 (Spring on Su Causeway), 曲院风荷 (Lotus in the Breeze at Crooked Courtyard), 断桥残雪 (Melted Snow on Broken Bridge), 柳浪闻莺 (Listening to Orioles among the Willows), 花港观鱼 (Viewing Fish and Lotus at Flower Pond), 雷峰夕照 (Sunset Glow over Leifeng Pagoda), 南屏晚钟 (Evening Bell Ringing at Nanping Mountain)，三潭印月 (Three Pools Mirroring the Moon). If you are an absolute fan of Legend of the White Snake, you can probably visit Leifeng pagoda for a bird's eye view of the lake. However, I believe the view is better if you observe the sunset from across the lake, with the pagoda in the background. It's not worth the entry fee. For those familiar with the history of Yue Fei (a famous general in the Song Dynasty), you can choose to visit his tomb at the temple built in memory of him. Tickets are required for entry. In the late evening, you can catch Impressions of West Lake 印象西湖, a spectacular display of music, lights and dance, directed by Zhang Yimou. Before you balk at the 360 RMB ticket, I would have to admit that it is indeed expensive, but the show is most definitely worth the money forked out. Hangzhou is famous for its tea, more specifically, its prized Long Jing Tea. 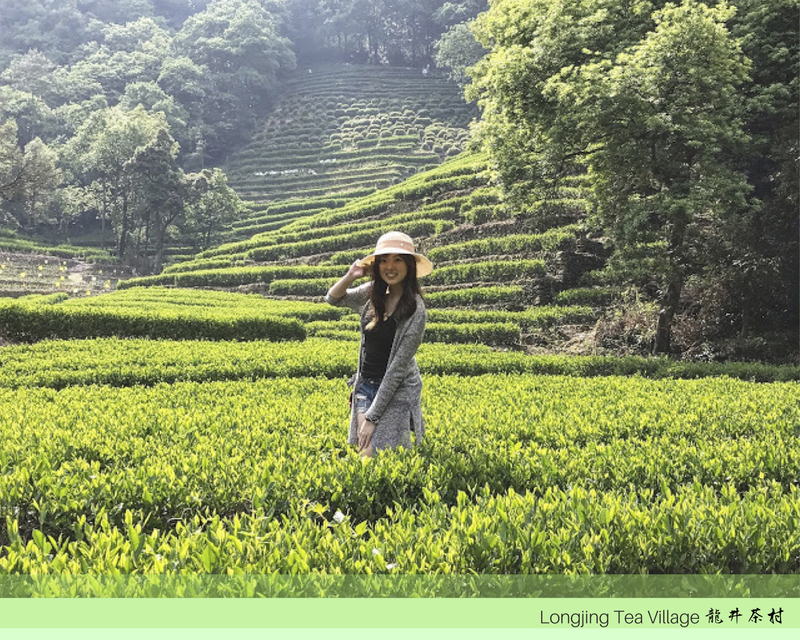 At Longjing village, you can roam around the plantations, watch locals at work, and even appreciate a cup or two of tea. Certain teahouses may try to hardsell you their teas, or even jack up prices, thus it would be preferable to do some research before heading over so that you won't get ripped off. 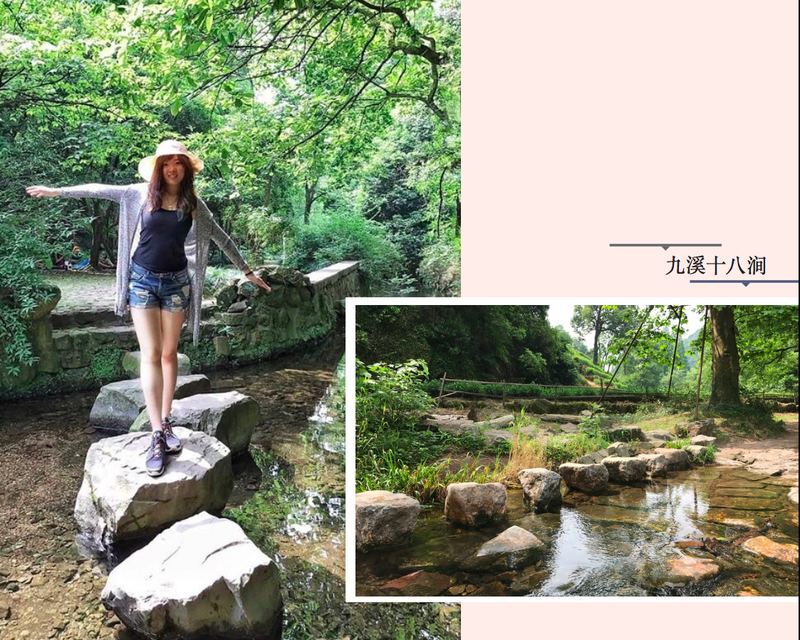 As you walk in further from the Long Jing Tea Village, you'll reach the start of this charming picturesque trail, a 6km-long path winding through hills, ridges and dense forests, with meandering creeks and occasional waterfalls along the way. It's exceptionally fun to be hopping across streams on blocks of stone, and you can even walk barefooted in the shallow clear waters. 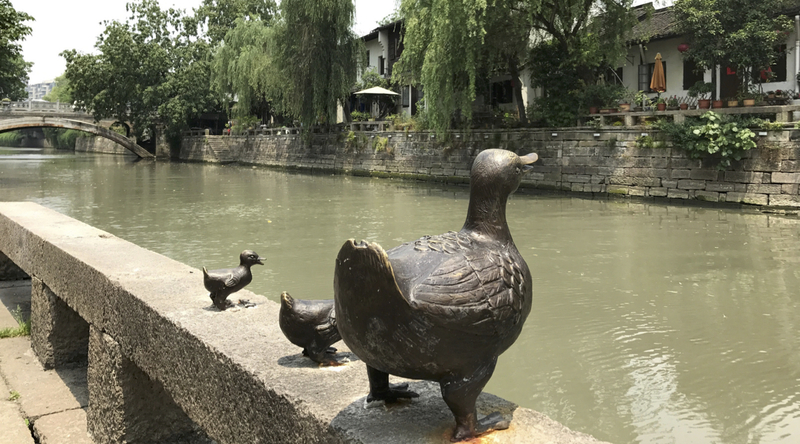 Located at the foot of Wu Hill, He Fang Street is a vignette of Hangzhou's historical, economic, architectural and folk cultural pride. A majority of the buildings here were built in the Qing Dynasty, and are considered as conserved heritage sites. If not for the tourists and locals milling around in modern clothes, I would have thought that I had travelled back in time. Multiple stores would be selling trinkets, tea, silk and I passed by one that even sold swords. There's an entire alley dedicated to street food there, called the He Fang Food Street 清河坊美食街. We tried the beggar's chicken (chicken wrapped in lotus leaves, soil and heated in fire) and stinky tofu, to name a few. We spotted a stall selling fried scorpions and other critters but we weren't adventurous enough to try that out. Fans of time-travel dramas like 步步惊心, 神话 and 宫锁珠帘 would be living out their dream when they visit Song Dynasty Theme Park. It is the largest theme park based on the Song Dynasty (AD 960 - 1279) and it is a tribute to the golden age, where China was at the cutting edge of the world's economic development, science, technology and culture. Once you step foot into the park, it was as if you had entered the actual Song Dynasty. 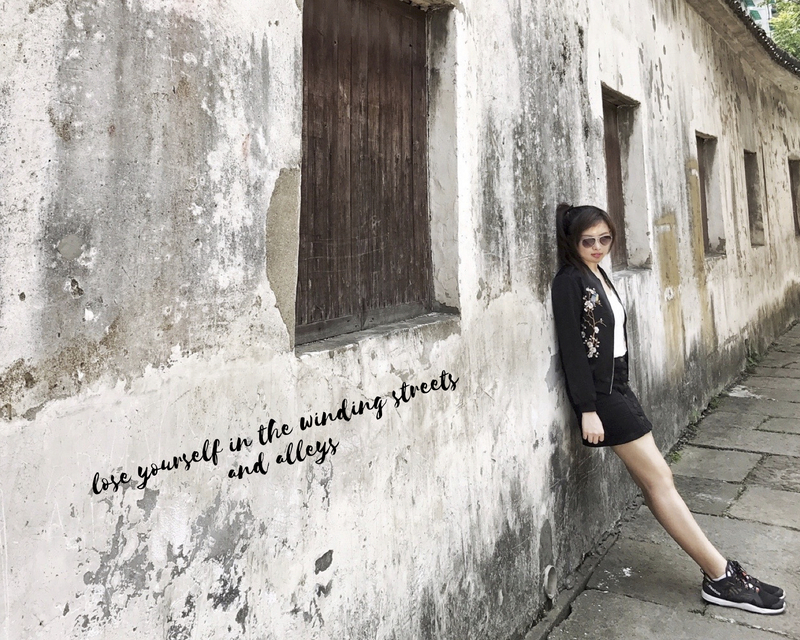 As you wander among the alleys, you can take a look at the gambling dens, Chinese medicine clinics, and even brothels of old. The staff are all dressed up in ancient Chinese clothing and you can rent a set of your own to pretend-穿越 (time-travel)! I spent about 50RMB for taking pictures in a gorgeous crimson costume. Throughout the day, there would be mini performances all around the park, so plan your time wisely according to the show schedules on the attraction guide pamphlets. 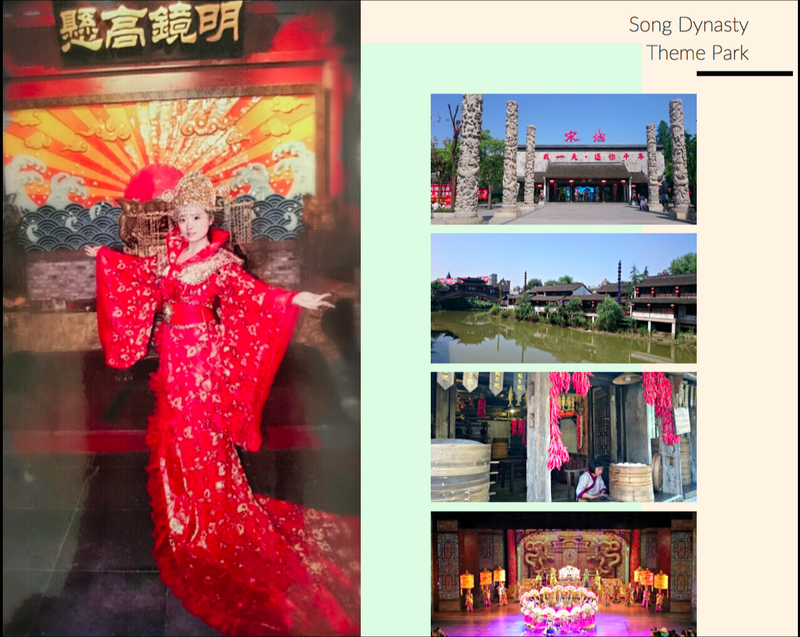 A visit to Song Dynasty Theme Park would not be complete without watching the world-famous 宋城千古情 (Romance of the Song Dynasty) performance. It ranks as the top 3 shows in the world, together with Las Vegas' O Show and France's Moulin Rouge. When I say go for it, trust me on that. You won't regret the experience. Wuzhen Water Town is one of China's 6 southern towns. With a history of more than 6,000 years, it is a living fossil of ancient Oriental civilisation. It's the Asian equivalence of Venice, where traditional buildings in the style of the Qing Dynasty line the riverbanks and boats float among the canals, below picturesque stone bridges. 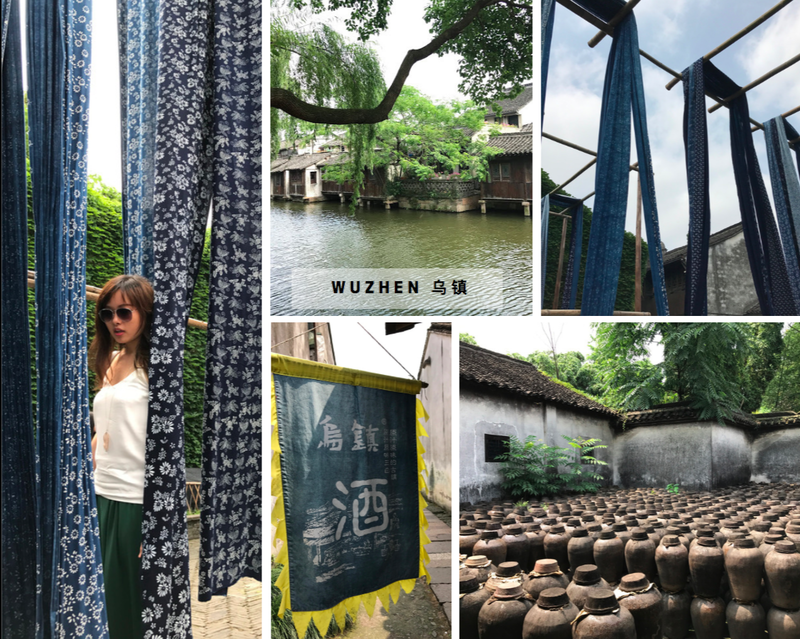 As you walk along the 1.3km long main trail, you can hear the vendors in boats promoting their fares, breath in the aroma of a fresh home cooked meal wafting through the air, and see signboards of coppersmiths and grain shops of old swinging in the wind. In the Hongyuantai Dye House, you can see how fabric is weaved and dyed by hand from plant-derived colours. Their backyard is a huge open-air area where dyed fabric hang from tall poles, billowing in the wind. Right beside, there's a Rice Wine Distillery which will offer you a taste of their locally distilled rice wine. I would recommend visiting the town on weekdays for the tourist crowd is absolutely insane on weekends. It's impossible to get a nice photo without having someone photobombing one way or the other. Another one of the more notable brand names would be 川味观, a chain that specialises in steamboats. What's better than to enjoy a piping hot meal in winter? Well, of course no one can stop you from having steamboat meals in summer too. They engage in a "buffet-like" concept for their appetiser dishes, fruits and steamboat sauces, with interesting choices like 'XO sauce', 'Satay sauce', 'Shrimp paste', 'Beef paste' and etc. The dining concept is a "eat-only-what-you-order" and ingredients are chargeable on a per-order basis to cut down on food wastage. I absolutely loved their fresh shabushabu and shrimp-paste-in-a-tube. Yao Bu De is a Chinese-styled fast food restaurant with affordable prices and outlets across the entire city. If you ever pass by their store, it would be a crime not to try their 生煎 (Sheng Jian) at least once in your life. No words can describe how AMAZING it is. One might mistake them as cousins of xiao long baos, except that they are fried at the bottom. It was literally 咬不得 (You can't bite it), for you'll get an explosion of rich tasty broth that ooze into your mouth (or squirt at the poor unsuspecting person sitting opposite you) the moment you send your teeth into its dumpling skin. My friends discovered this wonder for the first time in their lives and got sold immediately. We ended up visiting this place multiple times just to fulfil our Sheng Jian cravings. Where can you get authentic but affordable Xlbs (xiao long baos) in Hangzhou? Ask any local and they would point you to either 知味观 or 新丰小吃. Personally, I prefer 知味观 for their better dining environment. Most of their branches adopt a self-serving style, where you place your order at the cashier and then collect the food at the self-collection point. A taste of those delicate dumplings with little pockets of fragrant broth would leave you craving for more. One basket here is about at least half the price in Singapore, so it's no wonder I became more "pau-like" (gained weight) after satisfying my xlb cravings in that one month. The sheer queues outside all branches of The Grandma's can attest to its popularity with tourists and locals alike. It's an affordable local Hangzhou chain restaurant which serve amazing local Hangzhou cuisine. A few must-trys at the restaurant include the braised Dongpo Pork (东坡肉), Sweet and Sour Fish (西湖醋鱼), and Beef Hotplate (铁板牛肉). We spent about 70RMB per pax for 8-9 dishes in total so it was pretty value-for-money. This is another famous restaurant well-known among locals for their delicious dishes and wallet-friendly prices. Personally, I would recommend their Spicy Snow Fish (雪花鱼), Old Folk Signature Shrimp (老头儿油爆虾), Stinky Tofu (臭豆腐) and Sweet and Sour Pork Slices (糖醋里脊). If you wish to visit, do try to head there early or be prepared to wait for at least half an hour during peak meal periods. Hangzhou never sleeps. Even at midnight, Sheng Li River Food Street will still be full of foodies out in search of a great supper spot. 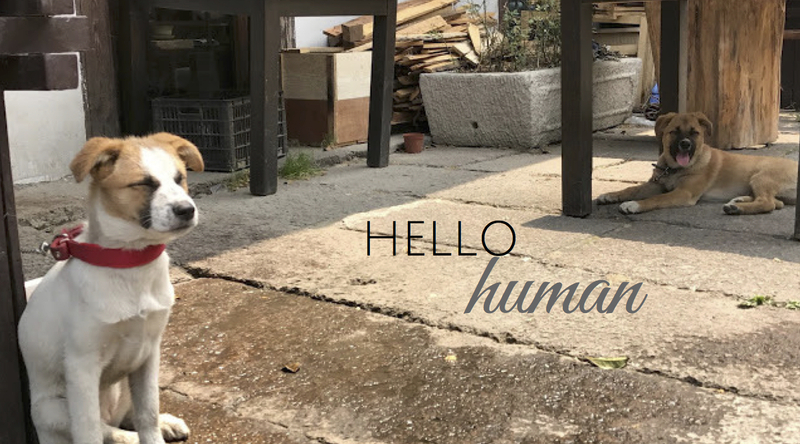 It's pretty cozy to be gathered around a table in the al fresco area of the eateries, chatting with friends and family over bbqed meat chunks on sticks (the Chinese version of satay), freshly cooked seafood and a mug of beer, with the occasional burst of laughter from a nearby table. 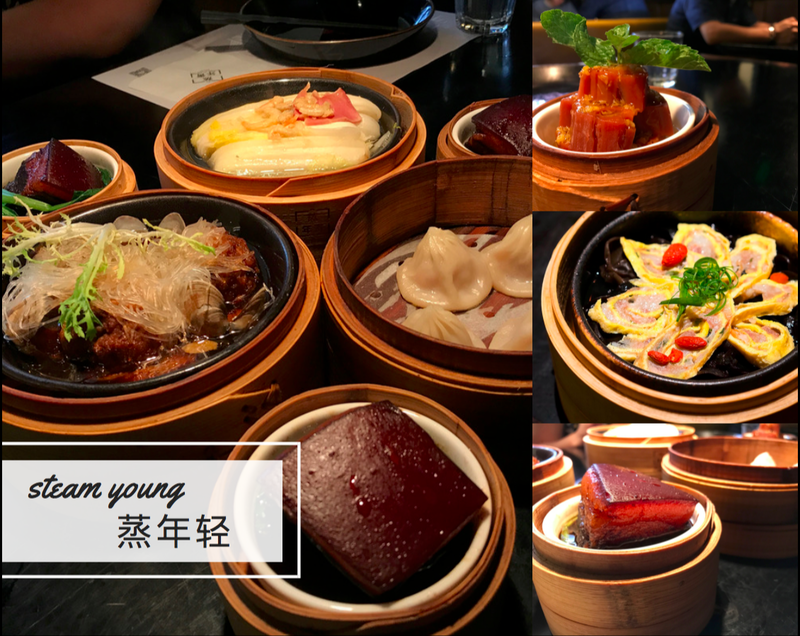 If you are all about healthy eating, you should head over to Steam Young, a restaurant where all their dishes are steamed. It was a welcome change from the oily dishes we've had at other places (where we had to make special requests to have less oil and salt). I loved their steamed lotus drizzled with honey, and thought that their version of the Dongpo Pork, fully steamed, made me feel less guilty about eating a calorie-laden chunk of fatty goodness. A self-professed cafe addict, I'm almost always on the lookout for great cafes whenever I go. 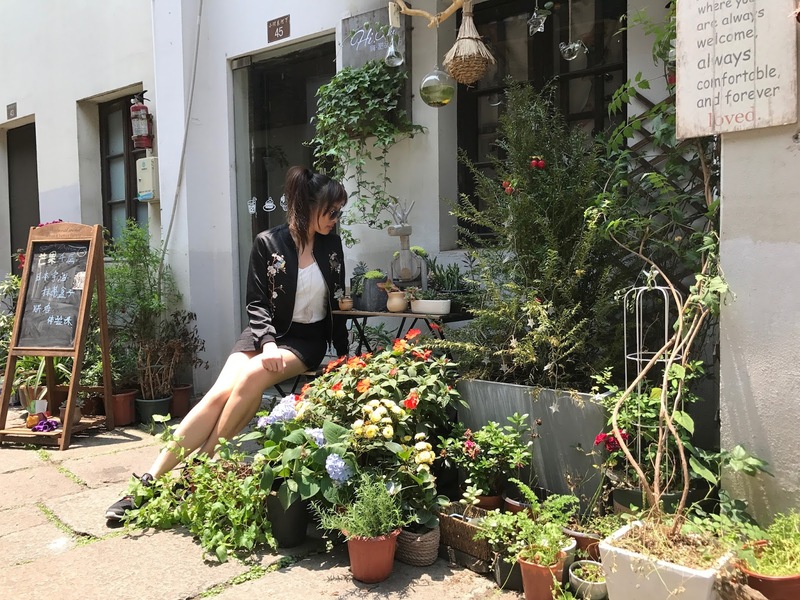 I would have to say that Hangzhou is pretty westernised in this aspect, with many Instagram-worthy cafes around the CBD. 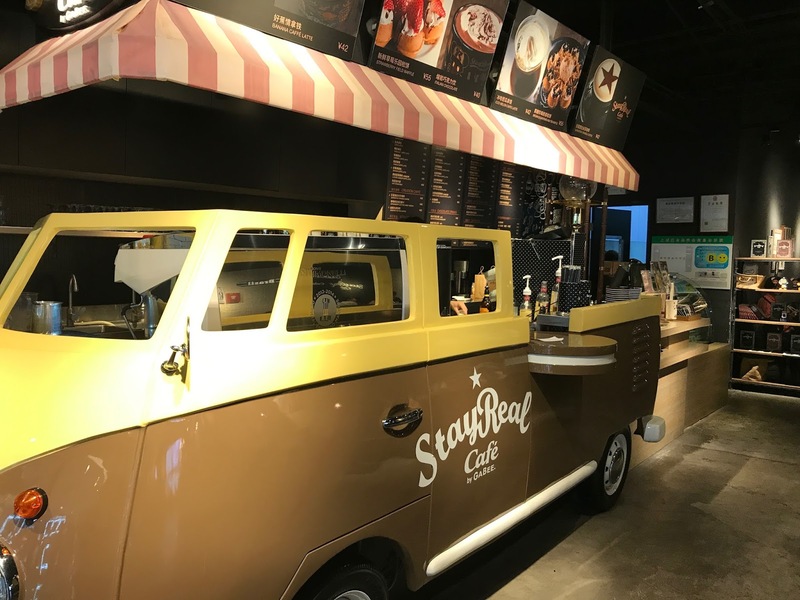 Though I'm not really a Mayday (五月天) fan, I was still rather curious about StayReal Cafe, a cafe started up by 阿信, the lead vocalist of the popular Taiwan band. I had their Oreo Cookies and Cream Frappuccino and thought that it was rather good. 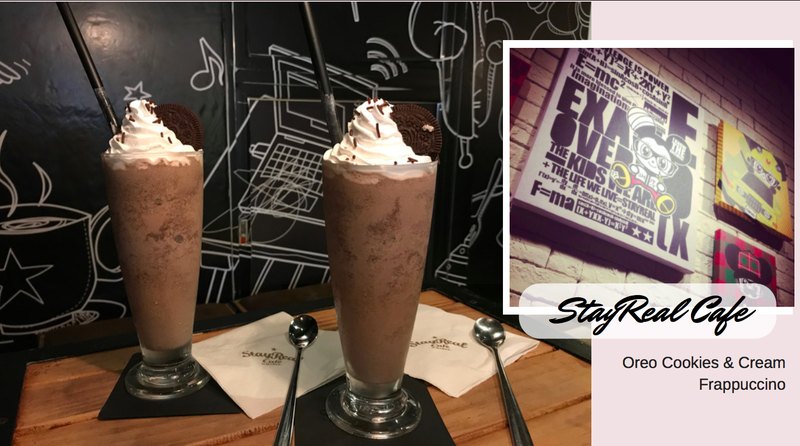 StayReal definitely a great spot to take a break and have a cuppa (to satisfy your sweet tooth) in the middle of your mad shopping spree at in77 mall. Note to all the shopaholics out there, in77 is pretty much like the Orchard Road of Hangzhou. You can even find Apple's largest retail outlet in Asia there, in all its glass and steel glory. 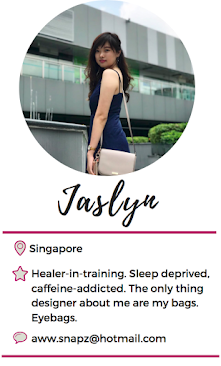 Just like how you can spot designer brands in Orchard, names like Dior, Hermes and Louis Vuitton are practically screaming in your face. I wouldn't recommend purchasing designer products in China though, for such items are subjected to luxury tax. At in77, there is a decent mix of products with a price range that caters to a diverse group of people. You can still get some rather cool deals for they often have promotions on local fashionable brands.